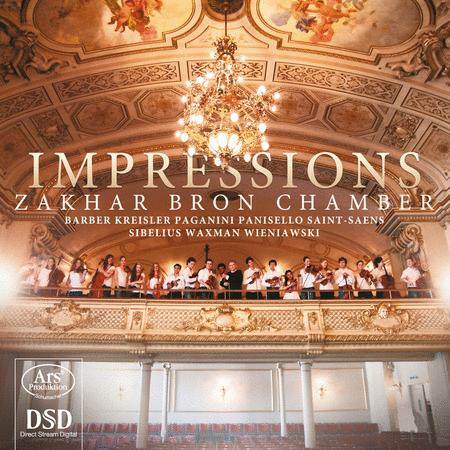 By Zakhar Bron Chamber. By Sibelius; Saint-Saens; Waxman. Super audio listening CD. 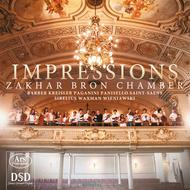 Published by Ars Produktion (NX.ARS38133).